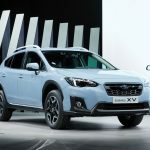 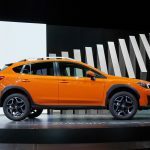 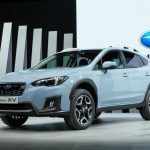 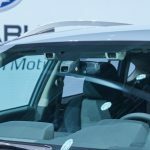 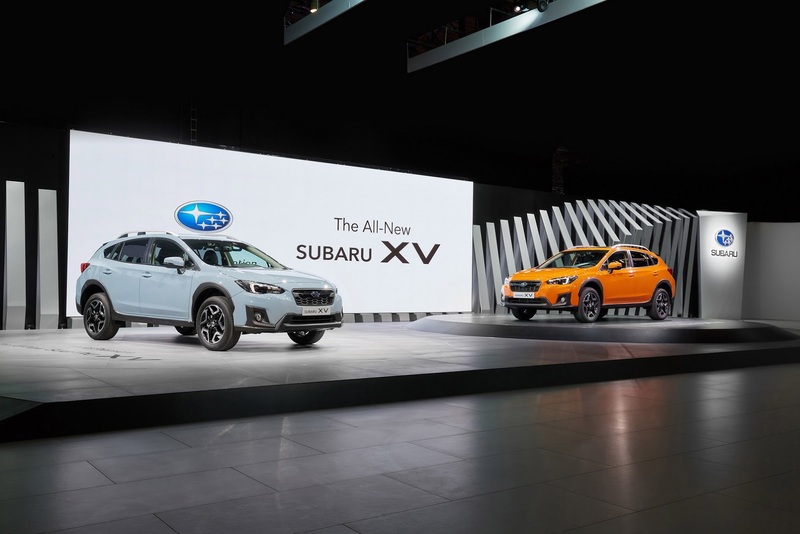 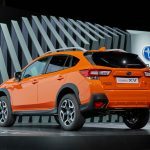 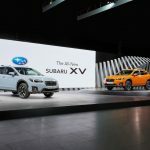 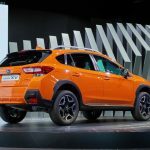 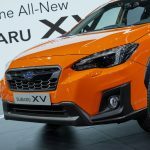 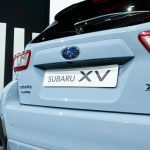 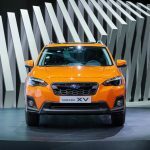 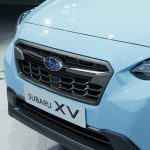 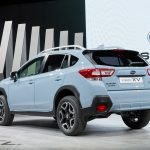 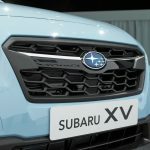 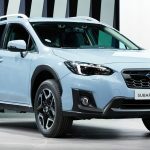 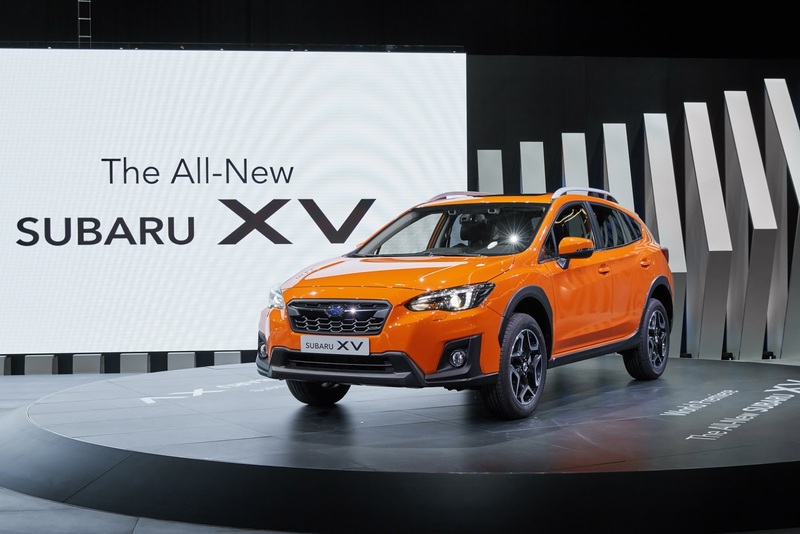 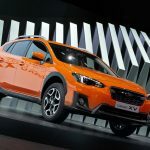 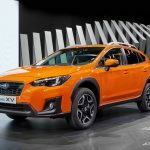 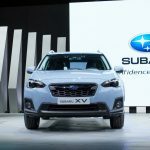 The Japanese based carmaker Subaru has arrived at its stand at the 2017 Geneva Motor Show with the all-new 2018 XV, which at the outside remains pretty much the same, yet standing on a new platform which brings forward many new characteristics – increased dynamics, improved handling and so on. 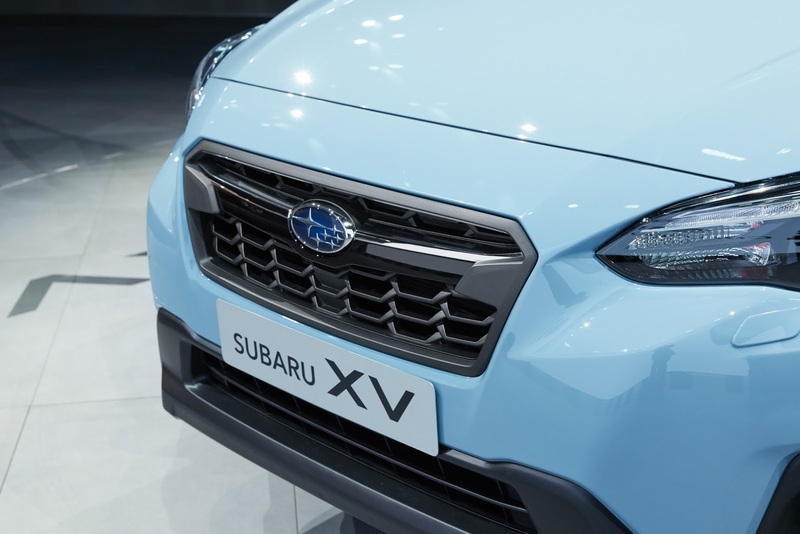 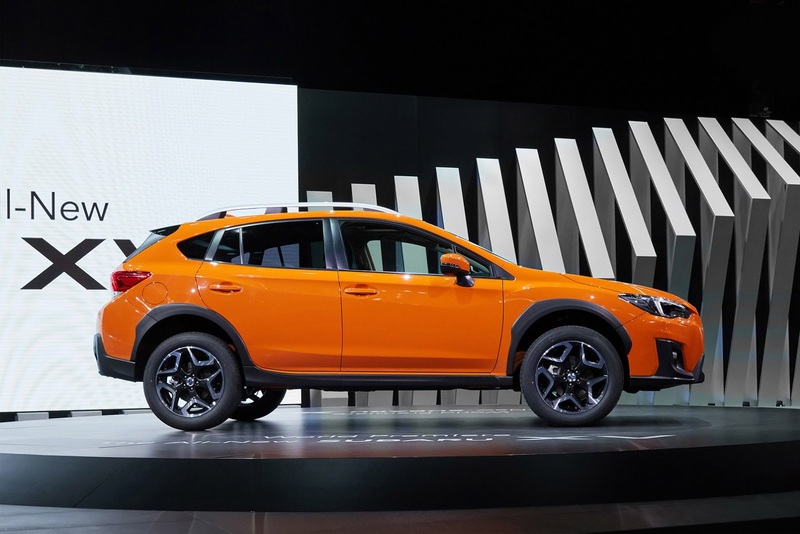 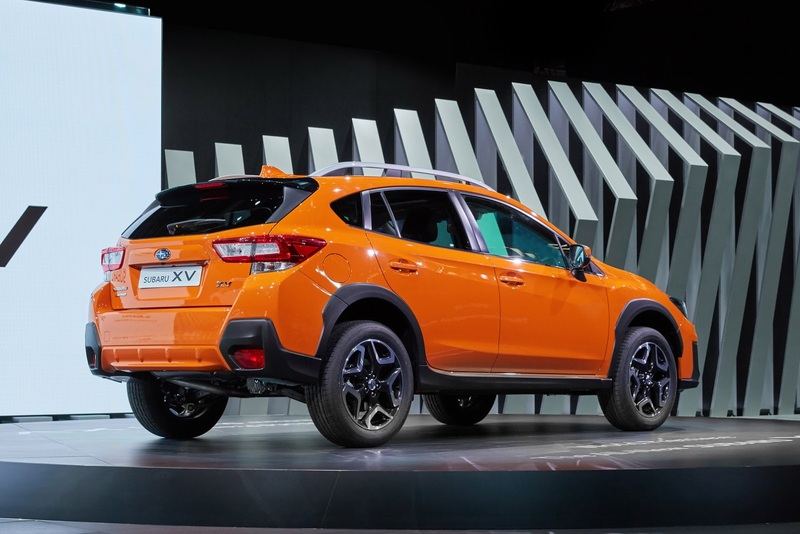 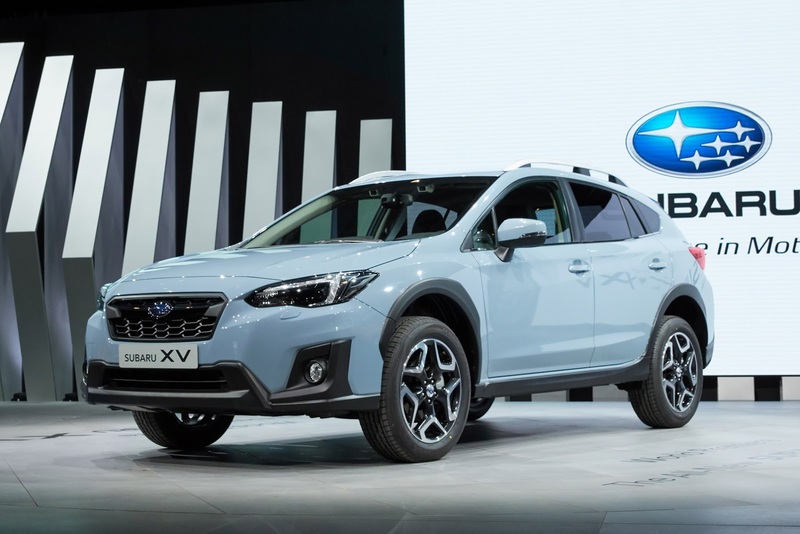 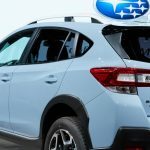 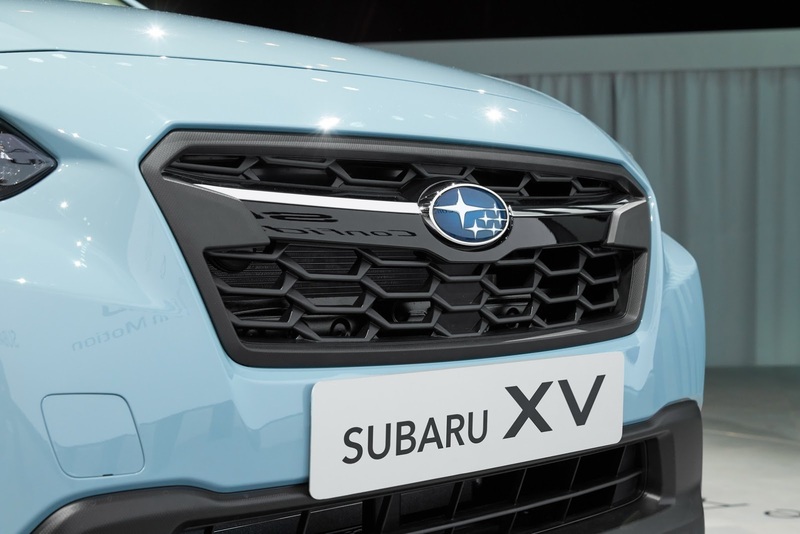 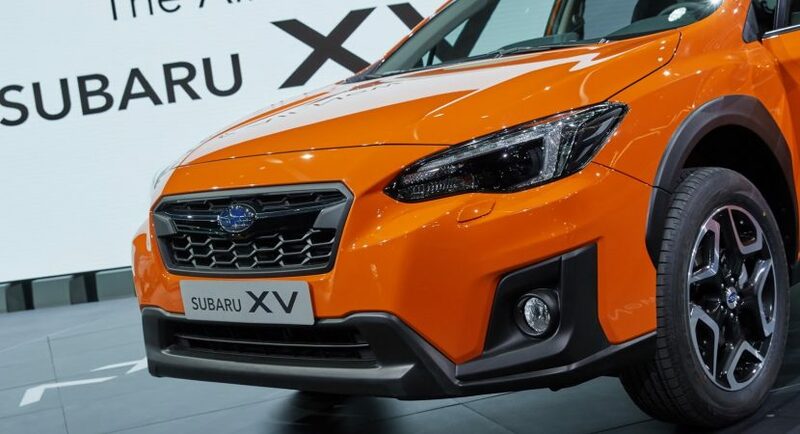 From a visual standpoint, the 2018 Subaru XV comes with slight modifications, such as the hawk-eye headlight design, hexagonal grille, wider stance, matte black cladding on the lower part of the body, lower bumpers, wider wheel arches and a few more. 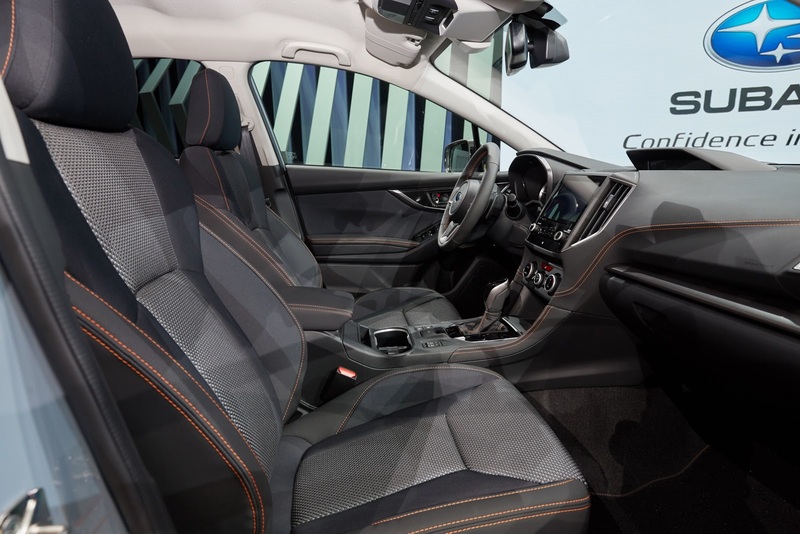 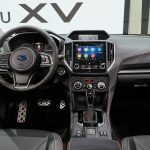 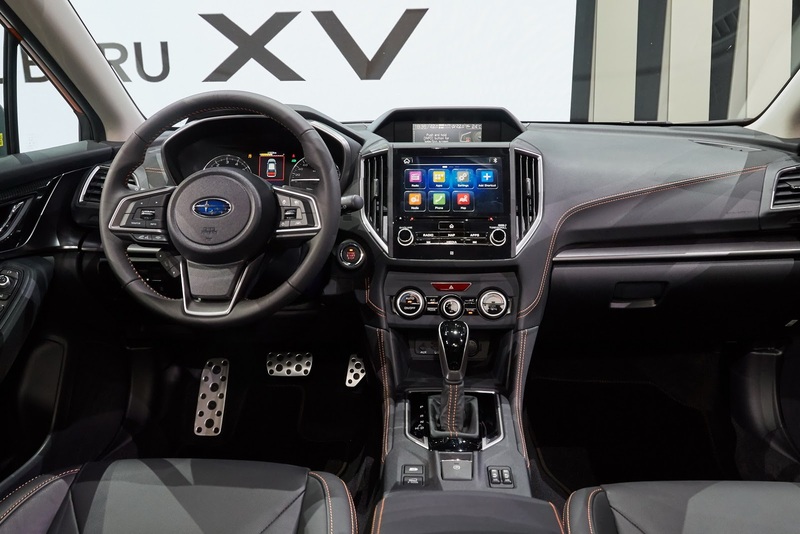 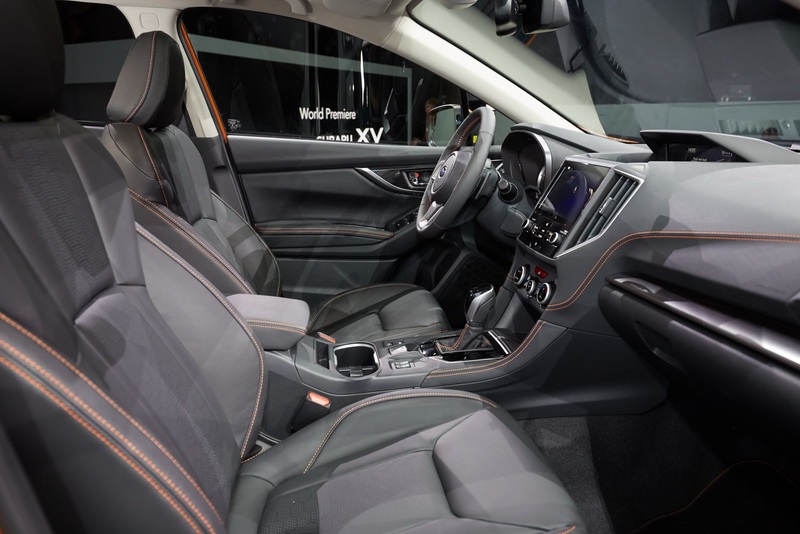 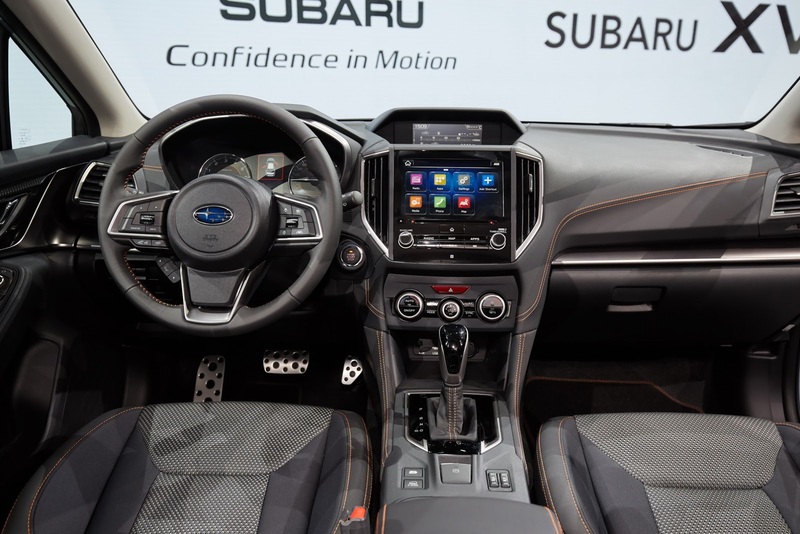 The interior is highlighted by the new 8.0-inch touchscreen infotainment system with the latest gadgetries with apps, redesigned dashboard for much cozier feel, Orange stitching and other fine materials. 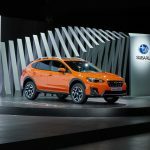 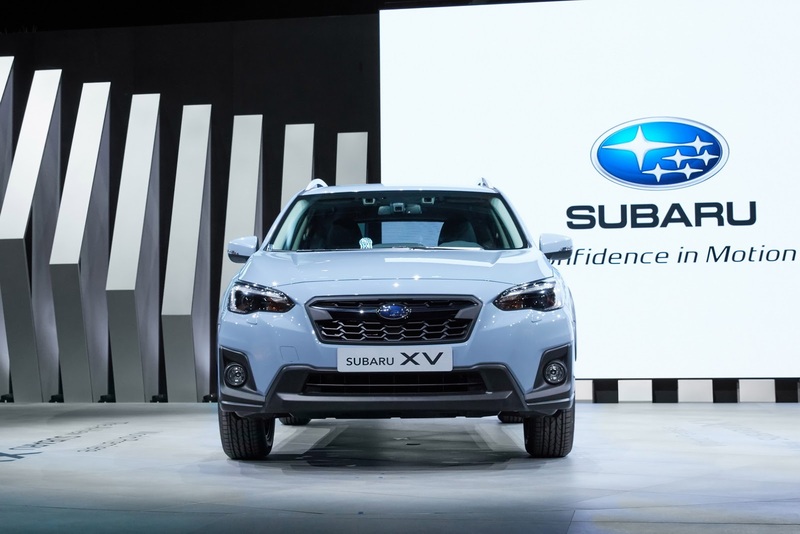 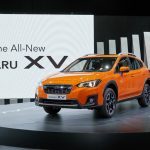 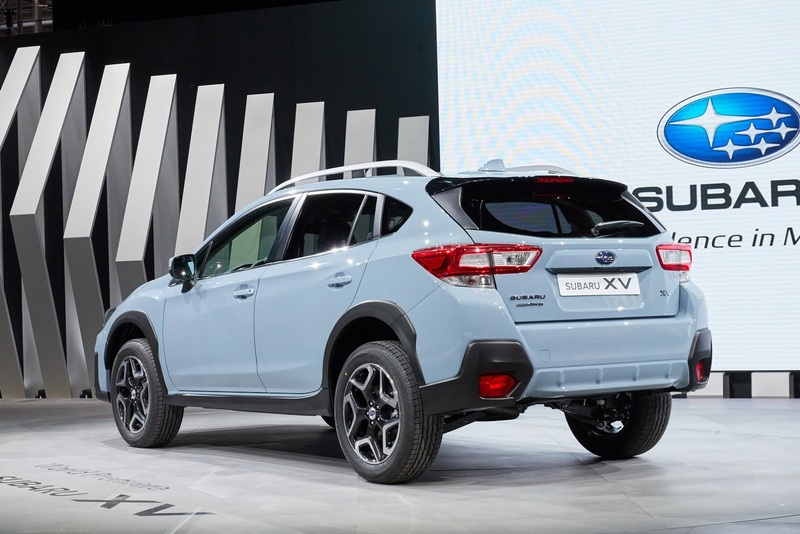 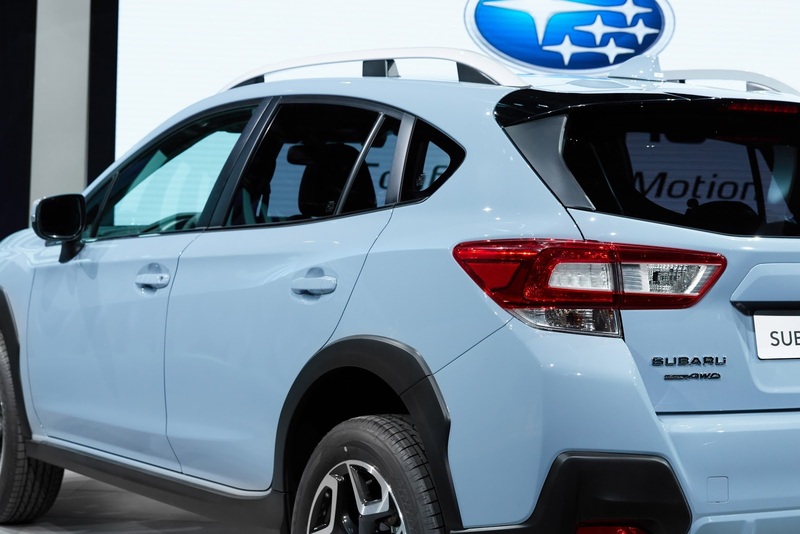 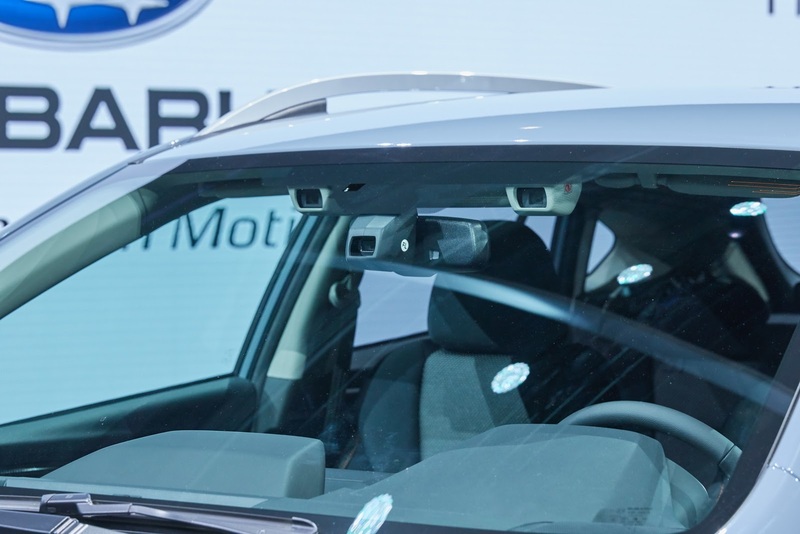 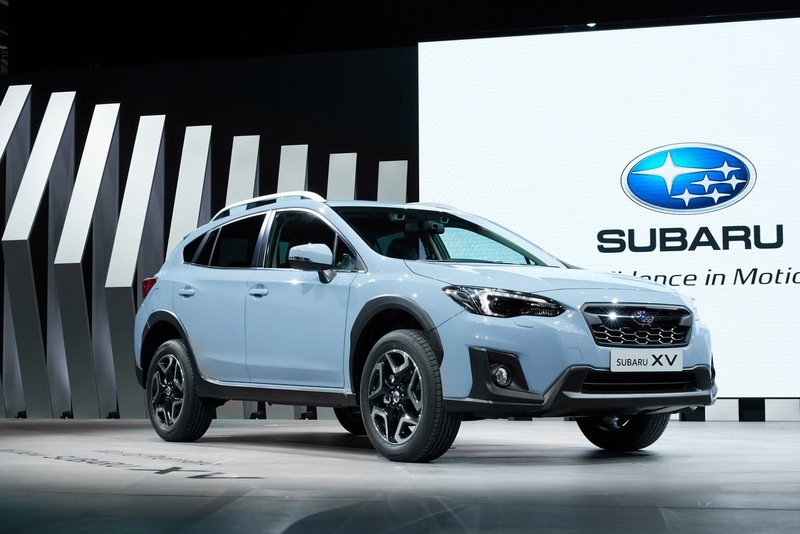 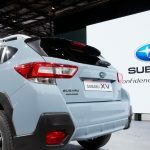 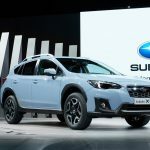 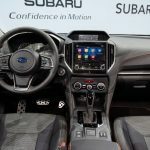 The SUV`s new platform – the SGP (Subaru`s Global Platform), also underpinning the new Impreza – allows the adding of new mechanics, including the updated steering ratio from 14:1 to 13:1, active torque vectoring, the X-Mode driving mode, adding as well the suite of safety features – adaptive cruise control, lane keep assist, autonomous braking capability, high-beam assist feature, steering-responsive headlights, rear vehicle detection technology with blind-spot detection and so on. 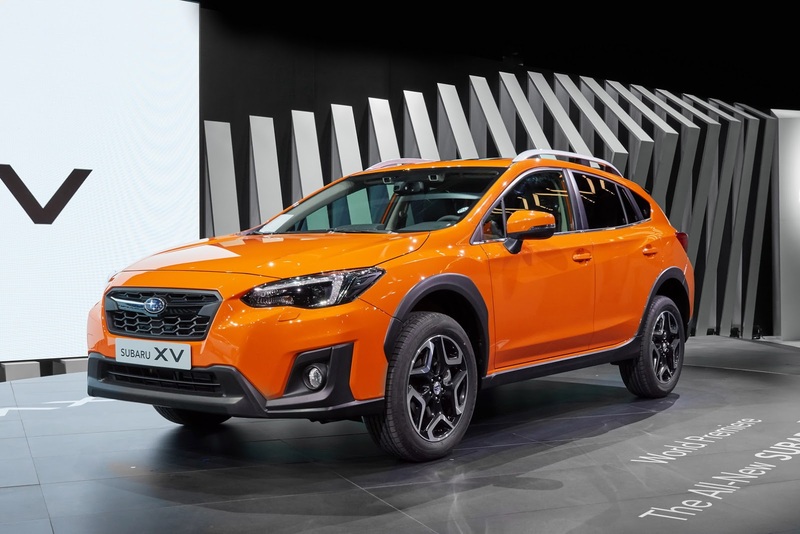 In the engine department, the 2018 Subaru XV packs the same “FB20” 2.0-liter naturally aspirated engine, the same from the new Impreza, but with increased 115 kW and 196 Nm of torque, being sent to the wheels via a CVT automatic transmission. 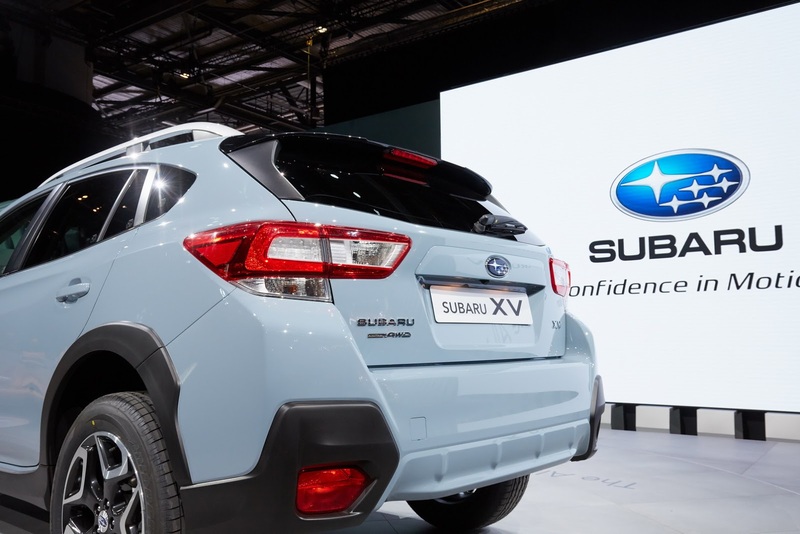 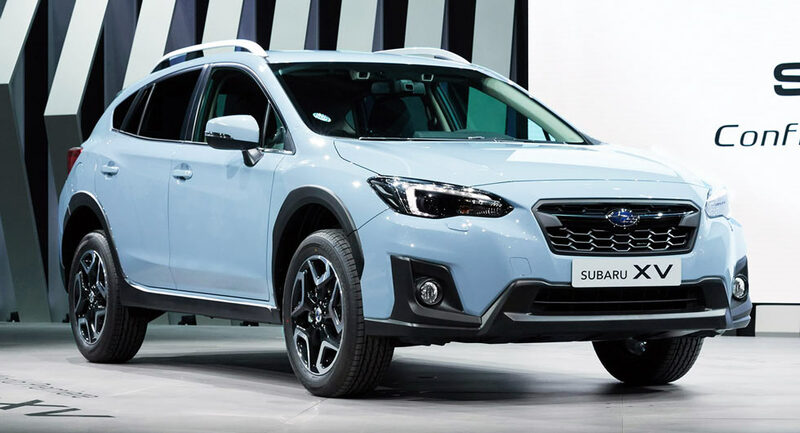 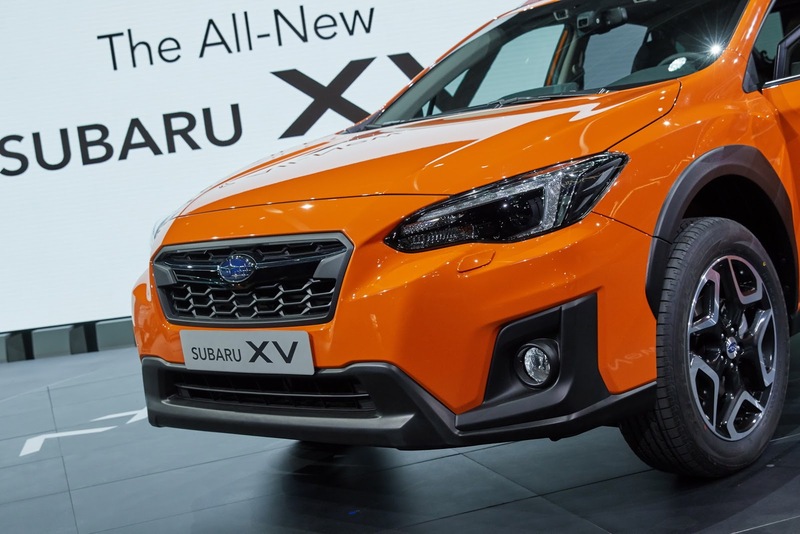 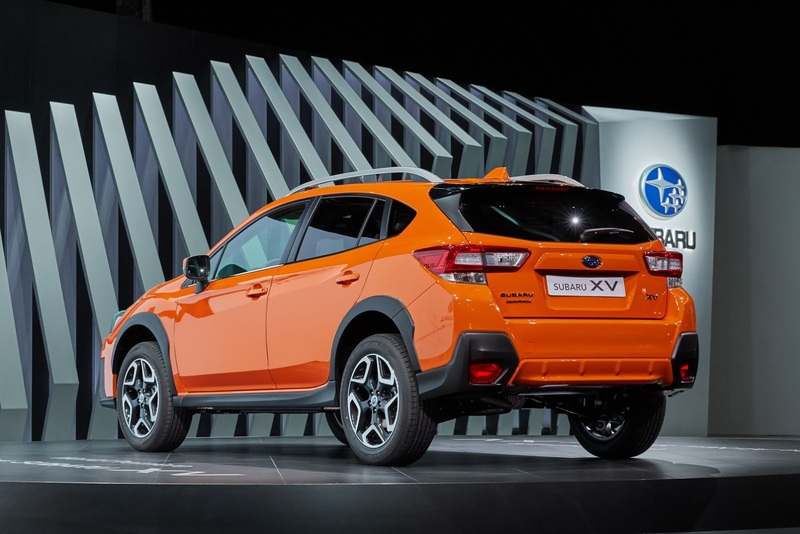 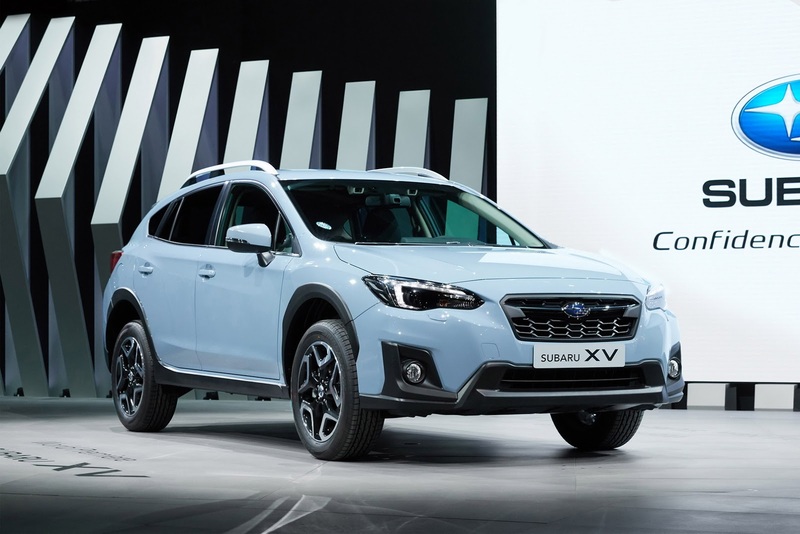 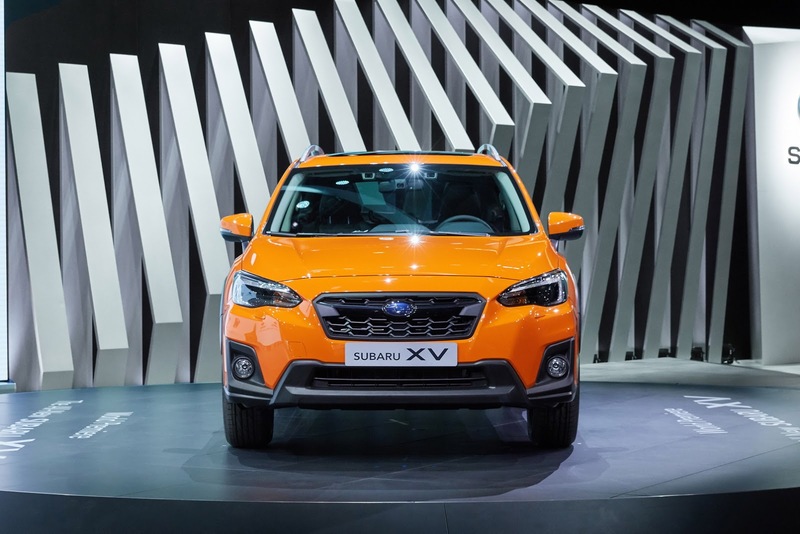 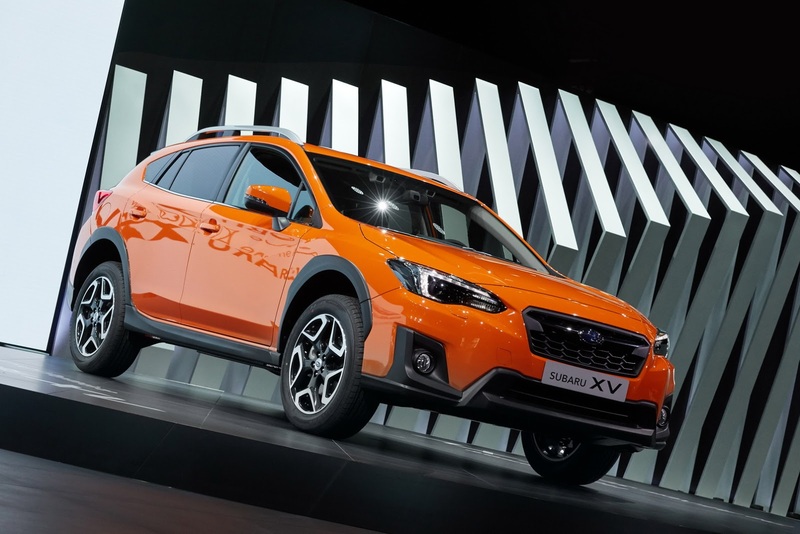 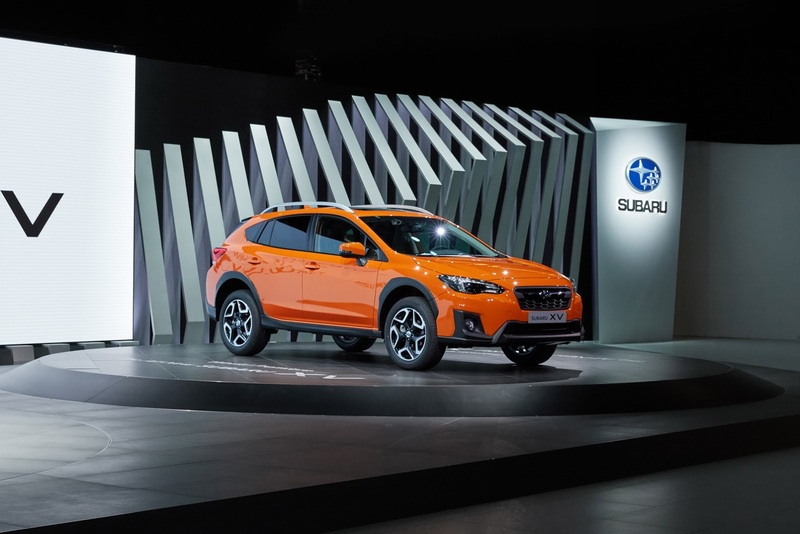 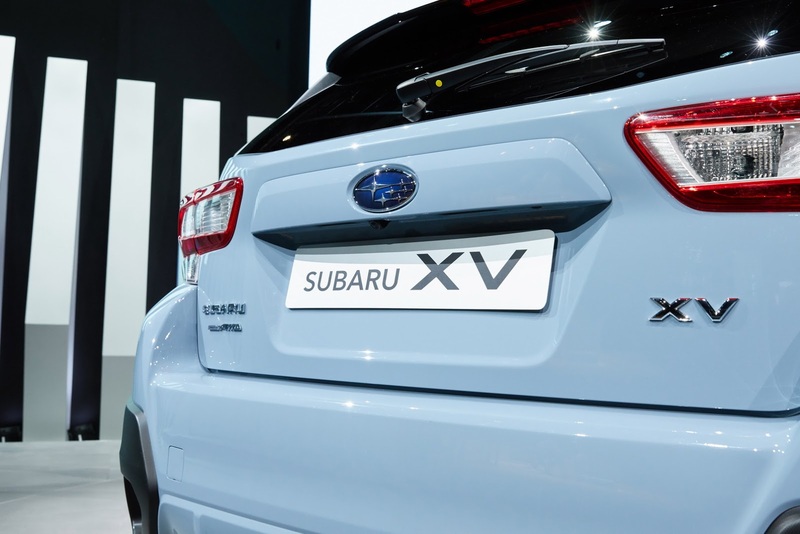 Stay tuned for live photos with the 2018 Subaru XV at the 2017 Geneva Motor Show, starting tomorrow, when it will be opened for public display starting tomorrow!